Get in touch with nature at Aldinga Beach and Seacliff Beach. Family-friendly places like Adelaide Zoo and Glenelg Beach will thrill your kids. Explore the numerous day-trip ideas around Adelaide: Hallett Cove Conservation Park (in Hallett Cove), Nan Hai Pu Tuo Temple (in Sellicks Hill) and Marion (Marion Coastal Walking Trail & Old Horndale Distillery and Winery). Dedicate the 27th (Wed) to wine at some of the top wineries in the area. Spend the 17th (Tue) exploring nature at Para Wirra Recreation Park. 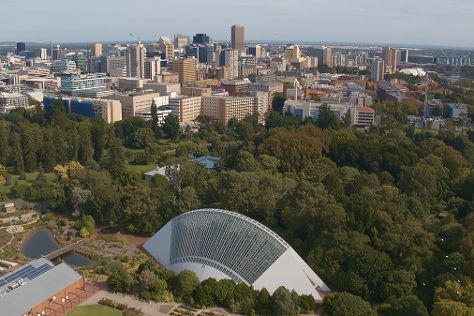 There's lots more to do: contemplate the long history of Adelaide Oval, kick back and relax at West Beach, tour the pleasant surroundings at Henley Beach, and take in nature's colorful creations at Adelaide Botanic Garden. To find photos, maps, ratings, and tourist information, go to the Adelaide trip itinerary planning website . Sydney to Adelaide is an approximately 4.5-hour flight. You can also drive; or take a bus. Traveling from Sydney in November, plan for slightly colder nights in Adelaide, with lows around 15°C. Finish your sightseeing early on the 19th (Thu) to allow enough time to travel to Penrith. Penrith is a suburb and major centre in the metropolitan area of Sydney, New South Wales, Australia. Deepen your sense of the past at sights like The National Pass and Lennox Bridge. 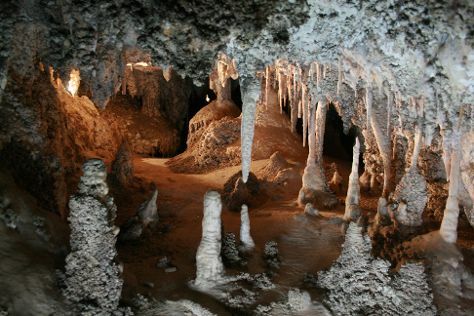 Family-friendly places like Jenolan Caves and Canyoning & Rappelling Tours will thrill your kids. Get out of town with these interesting Penrith side-trips: Macmasters Beach (in Macmasters Beach), Terrigal (Terrigal Beach & Avoca Beach) and Putty Beach (in Hardys Bay). On the 28th (Sat), dedicate a day to the elevated beauty of Perry's Lookdown. Spend the 20th (Fri) exploring nature at Berowra Valley National Park. Next up on the itinerary: identify plant and animal life at Featherdale Wildlife Park, stroll through Werrong Beach, kick back and relax at Stanwell Park Beach, and contemplate the long history of The Australiana Pioneer Village. To find maps, photos, traveler tips, and more tourist information, read our Penrith route planning tool . Use the Route module to find suitable travel options from Adelaide to Penrith. Expect a daytime high around 34°C in December, and nighttime lows around 19°C. Finish up your sightseeing early on the 14th (Tue) so you can travel back home.